It was love at first sight in every way, the first time I looked through the windows of our studio at 136 Fenno Drive in Rowley, MA. 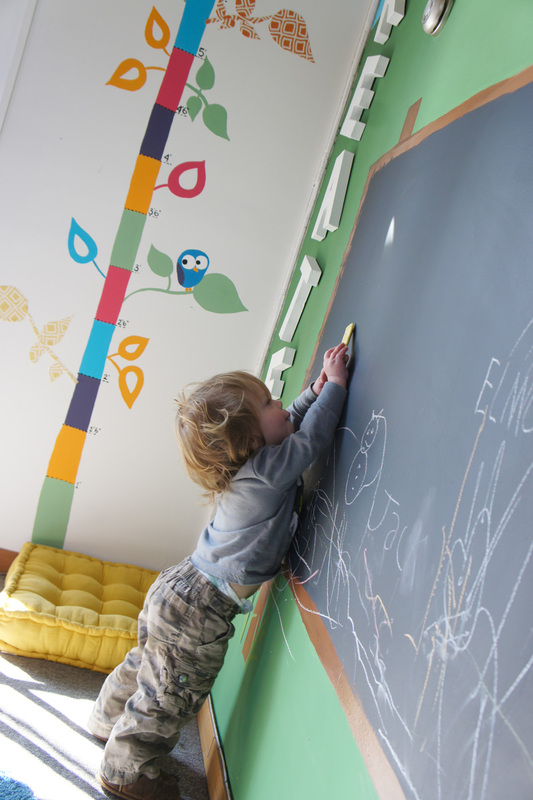 I’ve always said that a functional and interesting space is the key to a great design. Wow does this place have all of that and more. 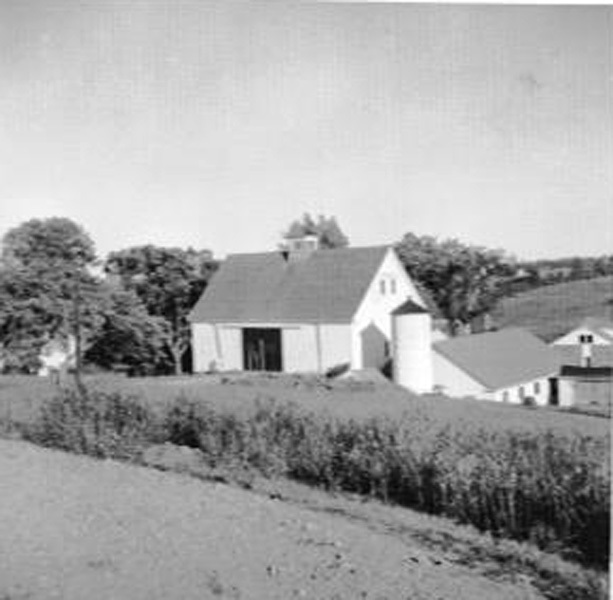 In the early 1900’s it was a working farm, when the studio housed manure and cattle. 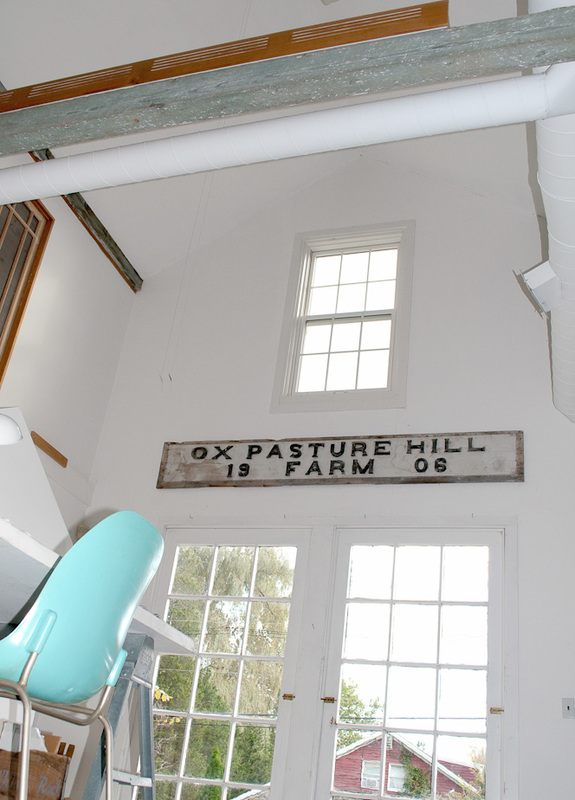 The original posts and beams are left untouched, and the Ox Pasture Hill Farm sign hangs inside now. I love a place with history and character, and this place is full of it. 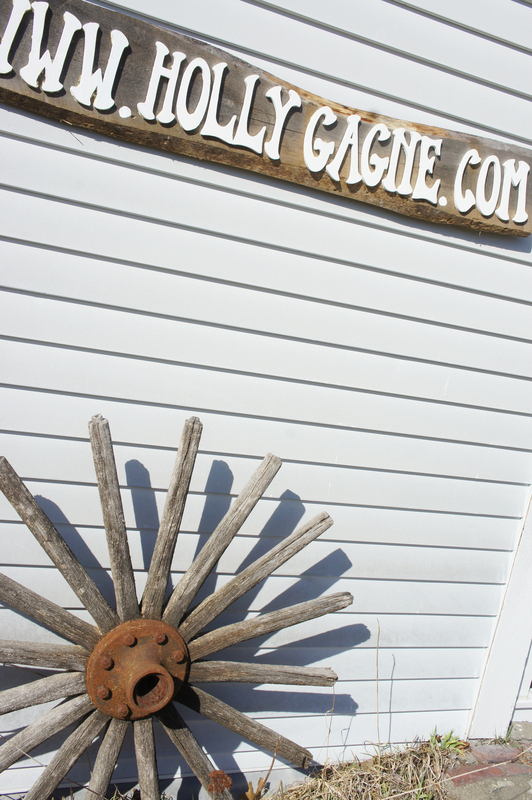 The barn is meant to be shared with and experienced by others. So we are sharing some photos with you. We moved here in August last year (2011), and immediately put to rest any fears we had living in a place like this. It’s nothing but comfortable, peaceful, and inspiring. 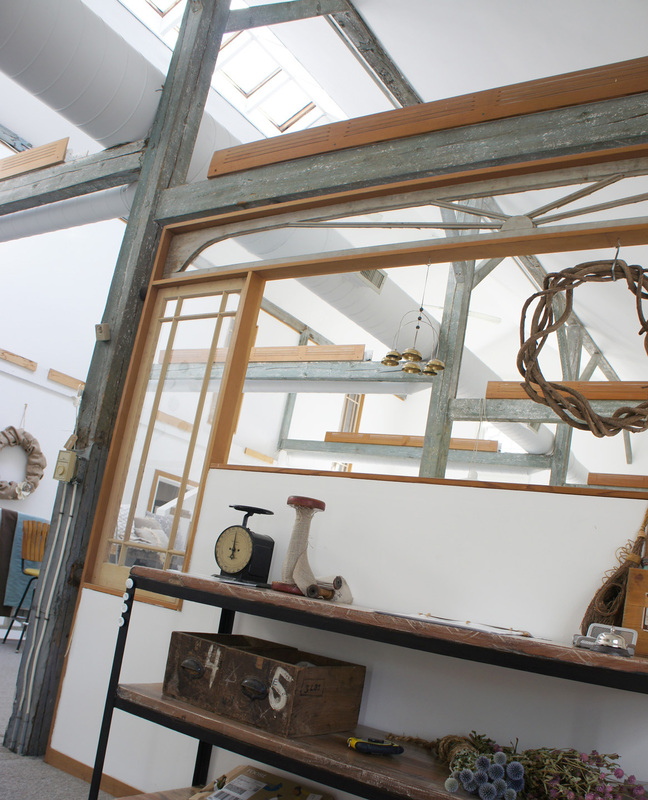 The main room is an amazing space filled with natural daylighting, original beams, and many custom details done when the barn was converted to a home. 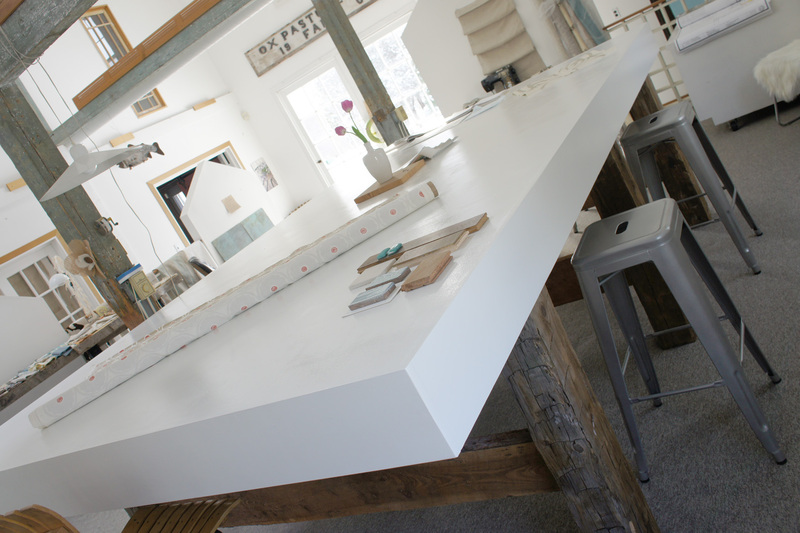 We created a 6'x12' work table from doors and reclaimed barn beams. 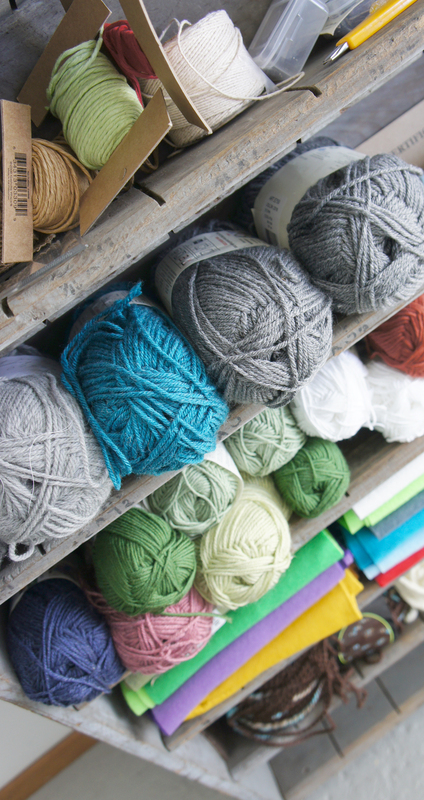 A necessity for crafts, cutting fabric, drawings, display, and larger gatherings. Opposite view at work table. We have trade accounts with many designer fabric lines, but also love to hunt for boutique and vintage options to find the perfect one. 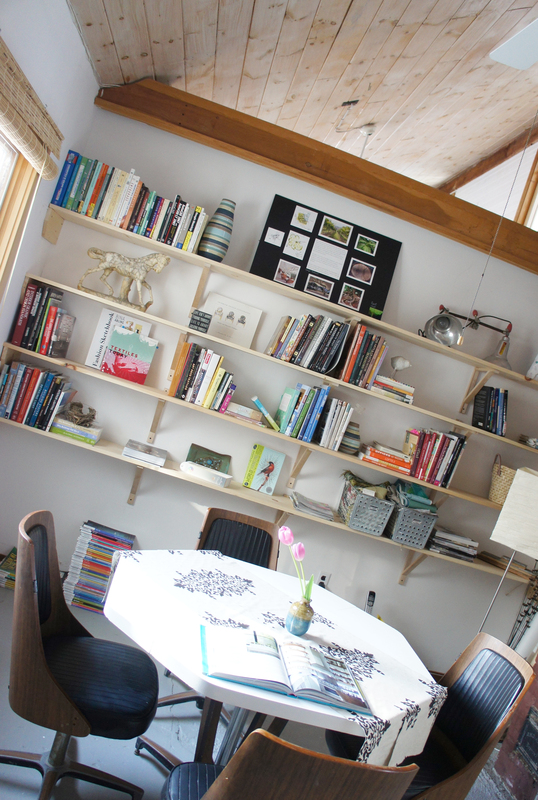 Design Library filled with magazines and books for inspiration. 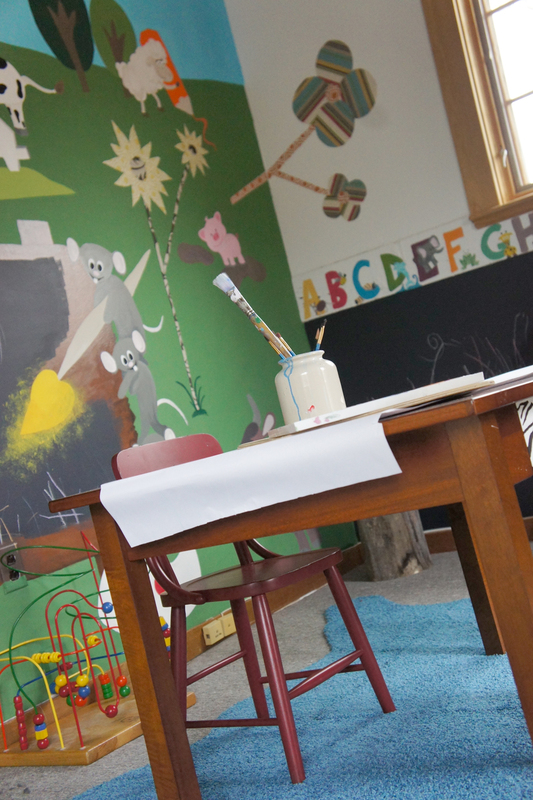 Our kids craft room is filled with our handcrafted designs so they can explore their creativity too. With every project comes new concepts, new preferences, new conditions, and our desire to provide a unique design. 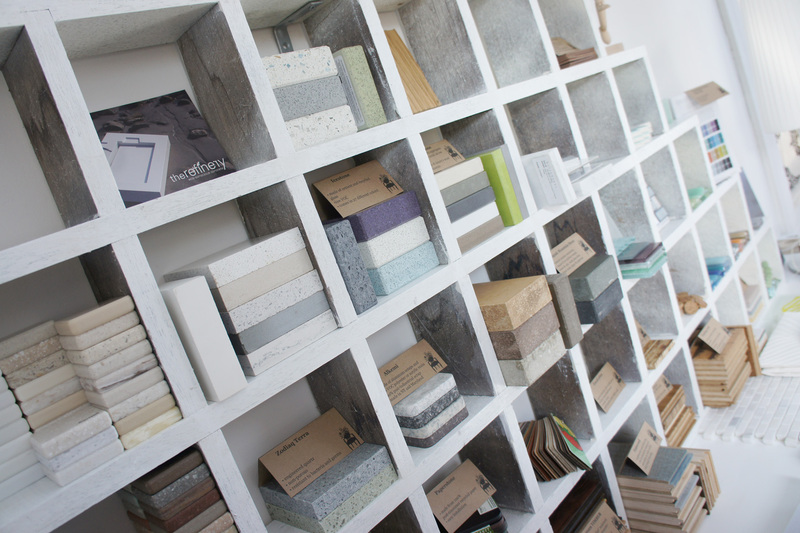 That means we have done a lot of product research and have acquired many many samples over the years. 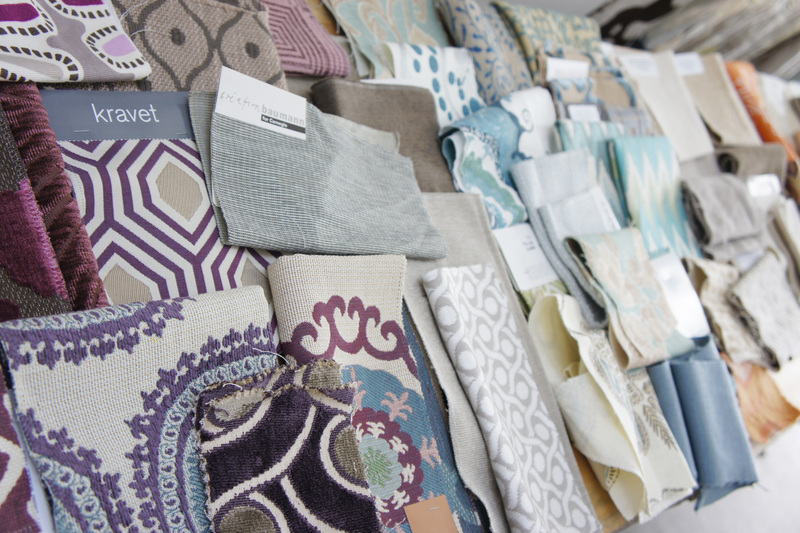 We have an entire room dedicated to displaying samples and catalogs so that you can see how every element in a project can work towards one cohesive design. Lots of space to get creative. Bring friends, family, colleagues. 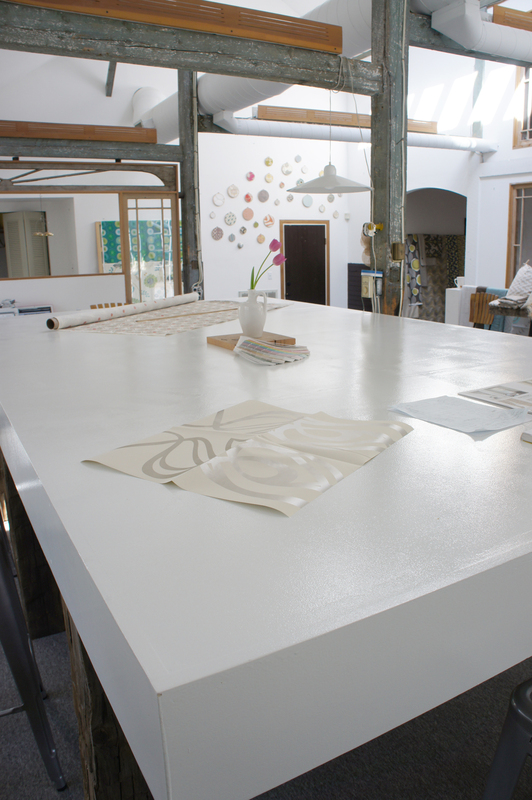 We display a large variety of materials including countertops, flooring, paint, tile, veneers, wallpaper, fabrics and so on, including many sustainable options. Since we rep over 20+ designer furnishing lines you will also find a range of lighting, furniture, rugs, hardware, accessories, and window treatments including the full line of Hunter Douglas products. Lots of samples to play with. 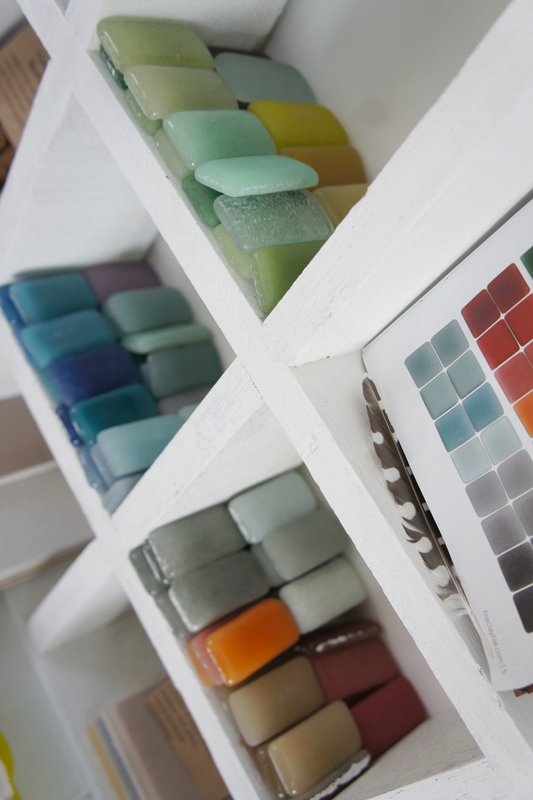 One color or material can inspire an entire project. 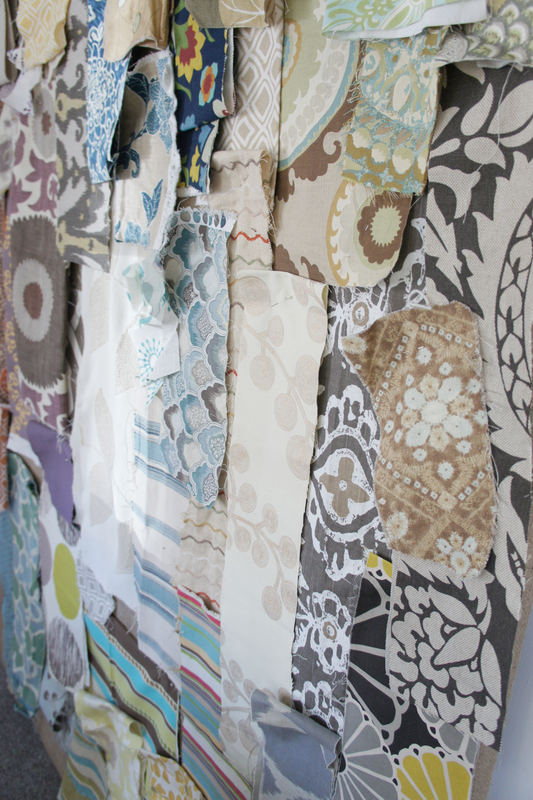 Constantly hunting for fabrics...custom window treatments, pillows, cushions, upholstery, bedding, and more. Emily from Carriagetown Kitchens displays samples from her line of Medallion cabinetry. 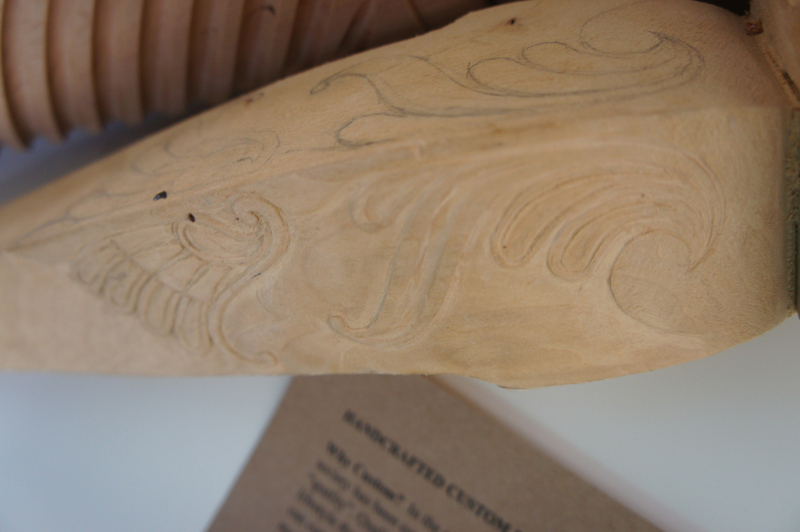 Local artisans also show their talents. 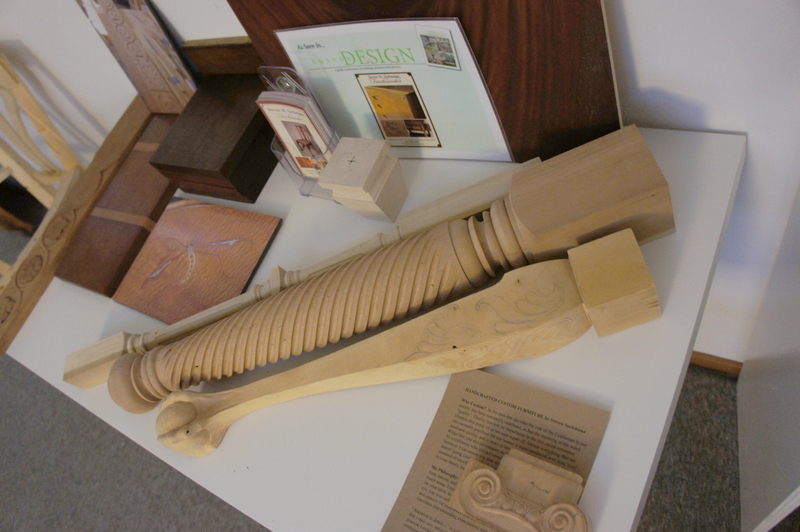 Steven Sackmann is a furniture maker in Amesbury who has his mock-ups, sketches, photos, carvings, and finish samples in display to demonstrate the custom design process. 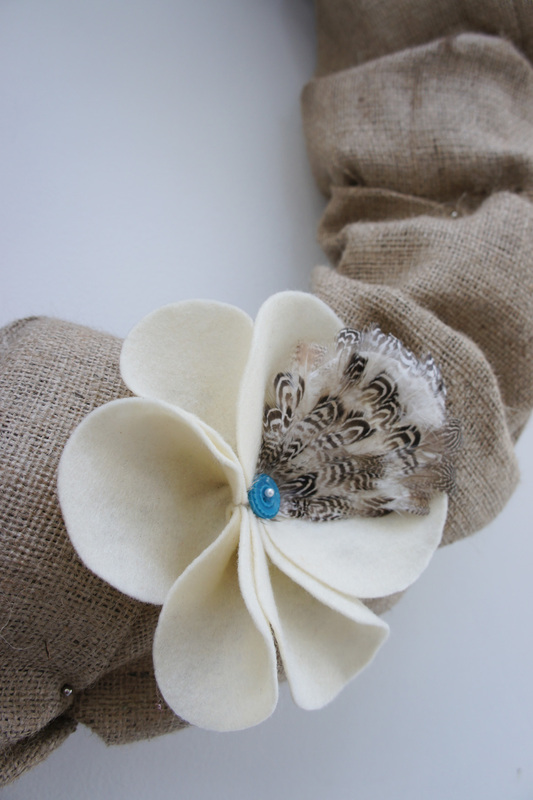 And finally, our sustainable wreaths. Design your own. All the makings for custom wreaths, pillow embellishments, etc. So there you have it, a creative paradise. Need samples? Want to learn about sustainable options? 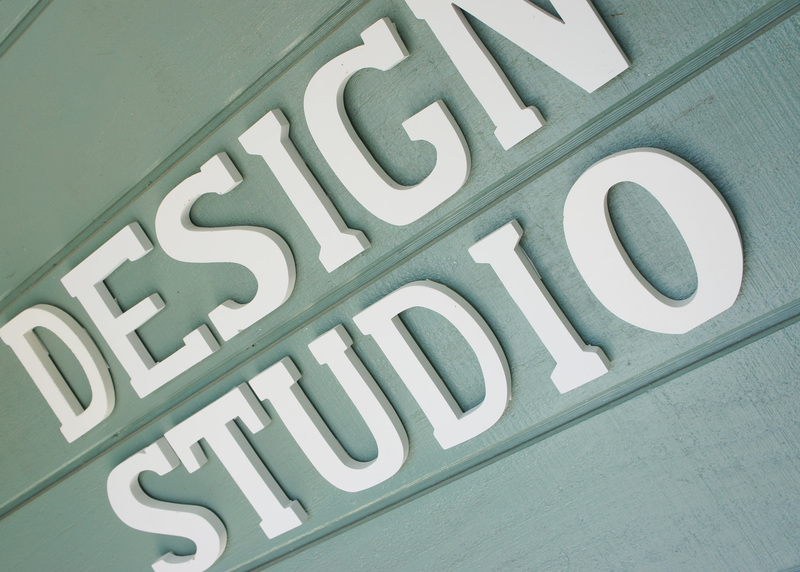 If you are local, come use our studio as your resource. We are open to all design and construction professionals, as well as the general public. We can even mock your space up for you in 3D while you pick out things you love. 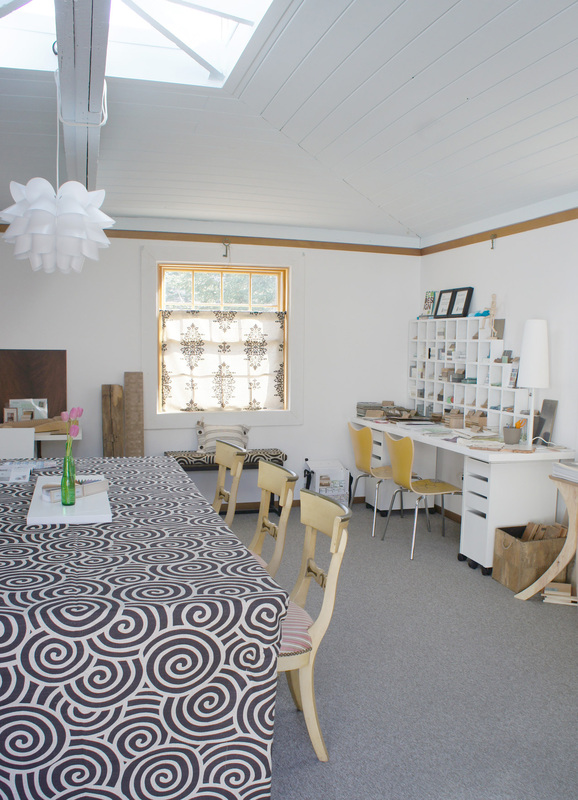 Open studio hours are Tuesdays 10-12 and Thursdays 2-4. Always open by appointment. Its a magical place, we hope you will come visit us. 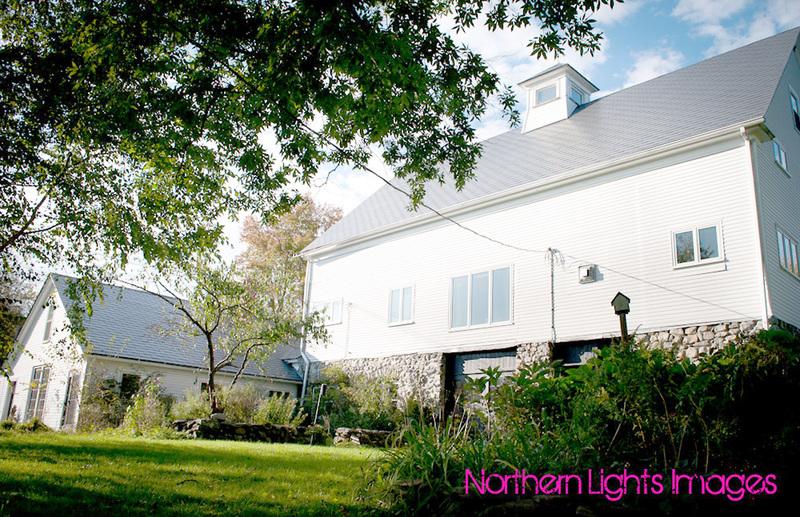 The studio is just beyond the barn structure with it's own driveway for guest parking.